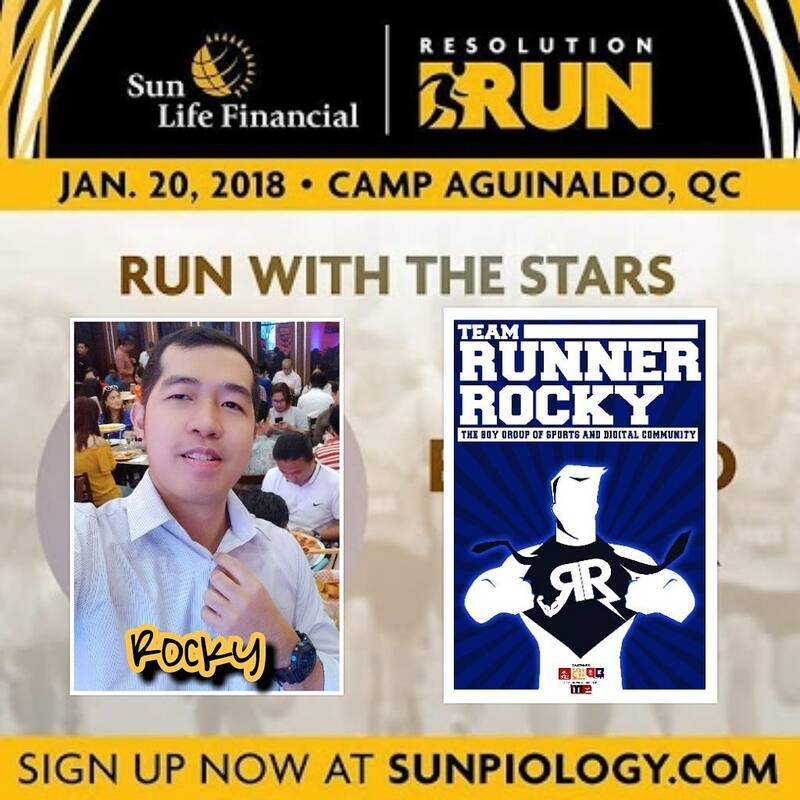 Home / Celebrity / Celebrity Run / MayWard / Sun Life / Sunlife Resolution Run / Sunpiology / Sunpiology 2018 / Sunpiology Duo / Sunpiology Resolution Run / Runner Rocky Runs for the First Time in Sunpiology! 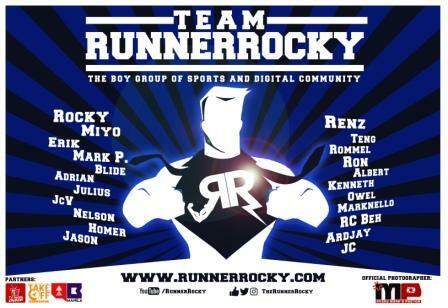 Runner Rocky Runs for the First Time in Sunpiology! 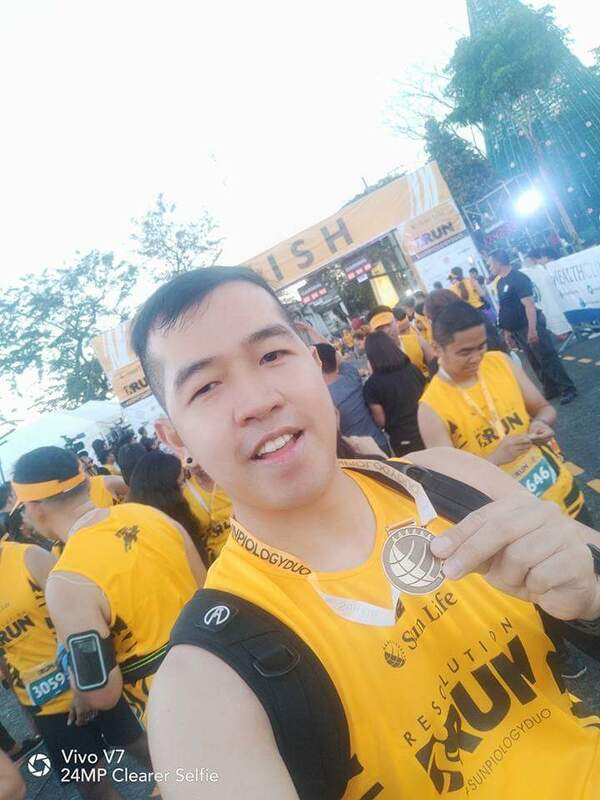 It was not my first time to take part in Sun Life's fun run dubbed as the Sunpiology. But, it was my first time to run with them! 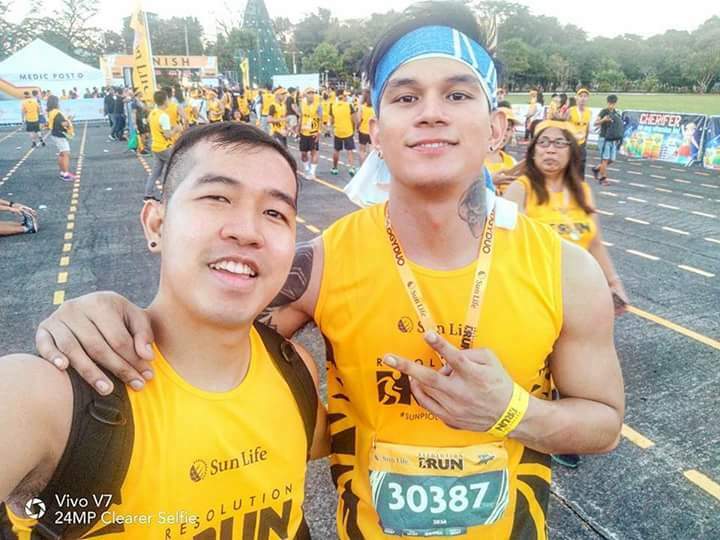 Back in November 2016, Runner Rocky had his first step in Sunpiology Run but not as a runner. 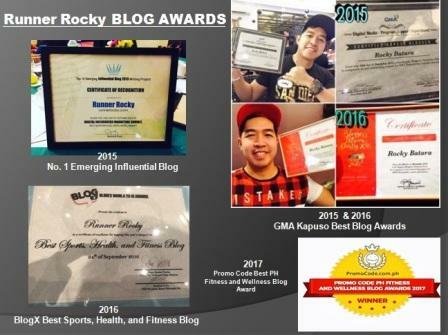 Rather, a blogger and vlogger who covered the event and interviewed the celebrities who graced the program. That was the first time that I have met and interviewed McLisse or the loveteam of McCoy De Leon and Elisse Joson. 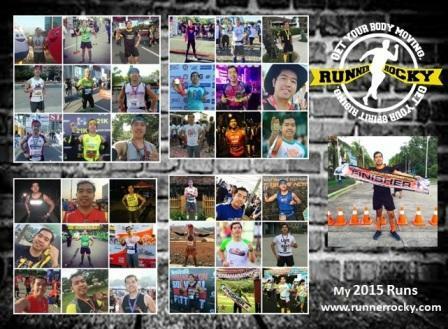 After more than one and a half years, I returned to this cool celebrity fun run and now as a runner! Since my mindset was to cover the event and interview celebrities, I chose the 3K distance so that I have more time vlogging. Though it was only 3K, I still enjoy my short race and had a lot of fun afterwards! 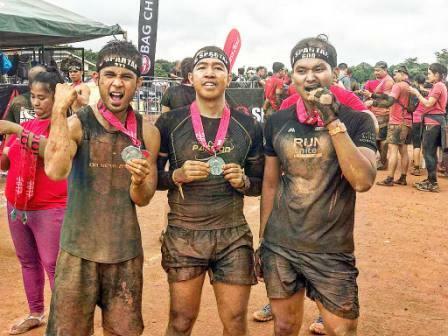 Aside from the constellation of stars who ran, performed, and graced the whole event, what made this fun run more exciting were the surprises who await the runners in the finish line. 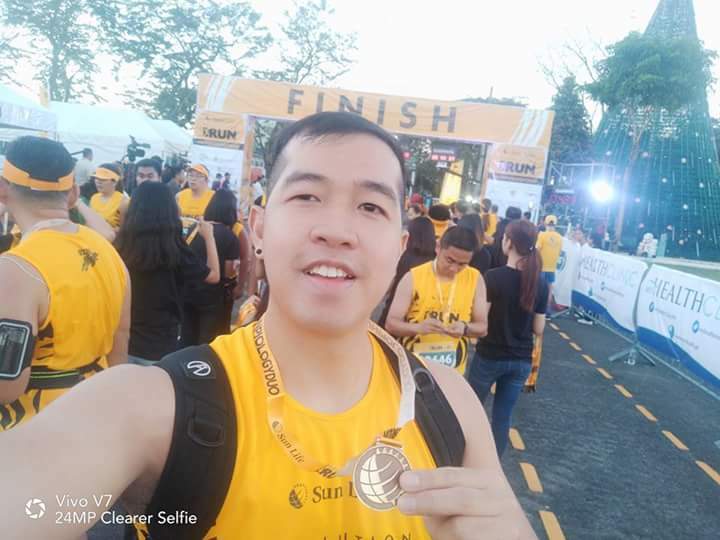 Yes, this is the first Sunpiology Run with a medal for all the successful finishers of all the categories! The medal size varies from the distance you ran. The 10K finisher of course got the biggest medal! Lots of loots and goodies were also served to the runners. The longer distance you ran, the more goodies you will get! For the top 100 finishers of the 10K category, a sack of brown rice was given! 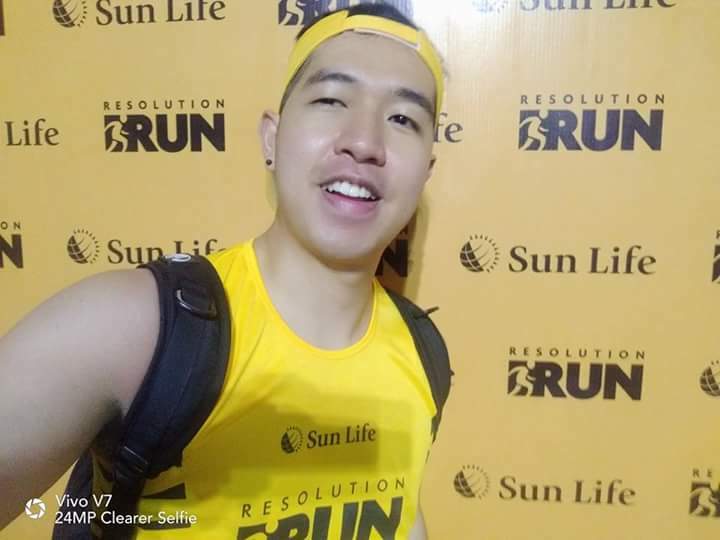 Don't worry for a bad hair day after you ran because all the runners received a cool yellow Sun Life and Go Well sun vizor! And yes, all of us got the rain coat. Great to Meet Again #MayWard! Yup, there were plenty of Star Magic celebrities present in the event. Don't worry 'cause I will share with you my photos with them as well as my exclusive one-on-one interviews on my next posts. 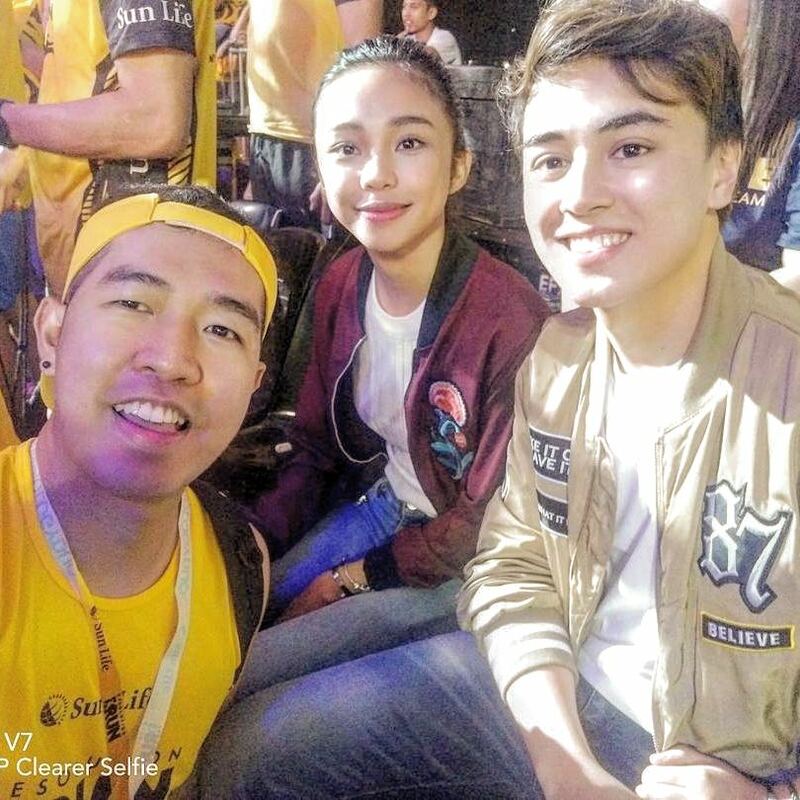 The event also served as a concert 'cause right after the race, special song numbers were performed by the young stars like Kisses Delavin, Edward Barber, and Maymay Entrata. MayWard, the hottest love team today seemed to be the attention grabber of all the participants. When the tandem went upstage, audience can't help but scream! My exclusive one-on-one interview with MayWard will be shared on a separate blog post. 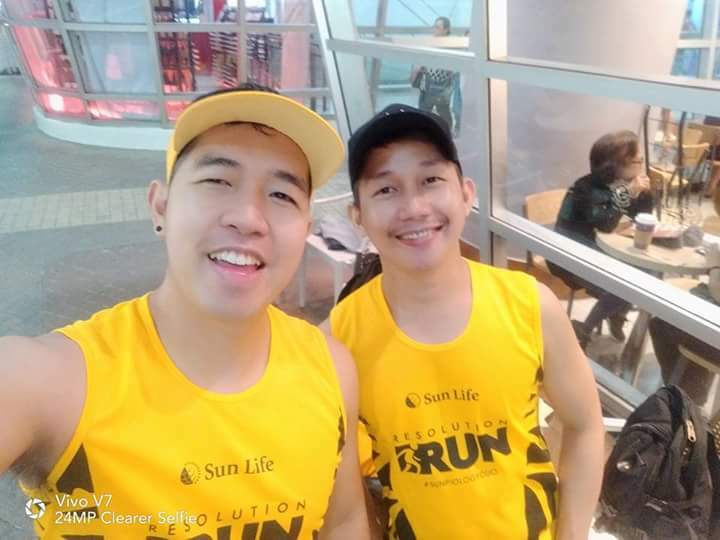 The Sunpiology Resolution Run 2018 was actually the second part of the Sunpiology Duo. The first part was the bicycle event last November 2017 for all the duathletes. This event was also my first of my two back-to-back running event for the weekend of January 20, 2018.